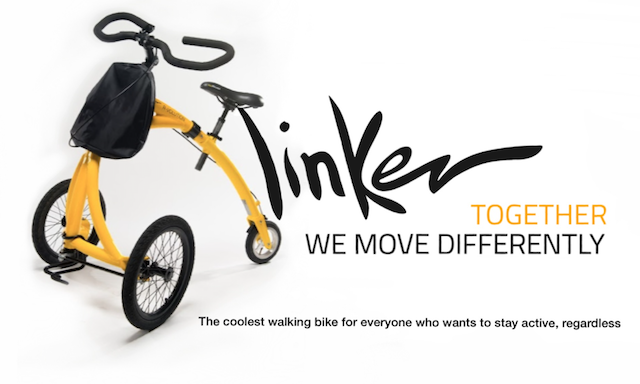 The Cerebral Palsy Association of BC is pleased to announce its partnership with the Alinker, a company with a global initiative to help others with mobility challenges. The Alinker’s mission is to create revolutionary solutions for people who want to live an active life — to make it as easy and fun as possible for people to stay physically active, socially connected, and emotionally engaged in the community. Their current product, the Alinker R-Volution, is just that. What is the Alinker R-Volution?  The Cerebral Palsy Association of BC and the Alinker share common aims. We both want to help individuals reach their full potential and have equal opportunities for whatever they choose to do in life. Purchase the Alinker through our affiliate link and 10% of the cost will be donated back to the CPABC. The funds will go to support our Equipment Assistive Devices fund for people living with cerebral palsy in British Columbia. That means for every Alinker sold, we get $260 to give back to people with CP. 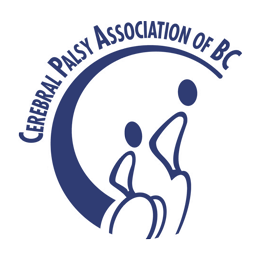 You can support both of our causes by browsing the store using our affiliate link. Alternatively, when you buy an Alinker, enter the code CPABC on checkout to support us. It’s a great opportunity to feel good about moving and making a difference.